“Zephyr S, Airbus’ High-Altitude-Pseudo-Satellite, has surpassed the current flight endurance record of an aircraft without refueling of 14 days, 22 minutes and 8 seconds and continues to pioneer the stratosphere. The Zephyr aircraft departed for its maiden flight from Arizona, USA on 11th July 2018. 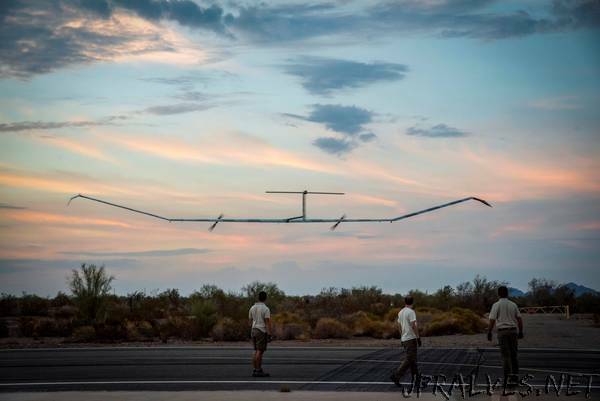 This first flight of the Zephyr S aims to prove and demonstrate the aircraft capabilities, with the final endurance record to be confirmed on landing.